Members of the ICIG have edited a number of books, amongst them the seminal text 'Revealing the Corporation' (edited by John M.T. Balmer and Stephen Greyser) published in 2003. Additional thinking and research on the area can be found in anthologies published in 2009 (edited by Klement Podnar and John M.T. Balmer) and in 2013 (edited by John M.T. Balmer, Laura Illia and Almudena Gonzalez Del Valle Brena). 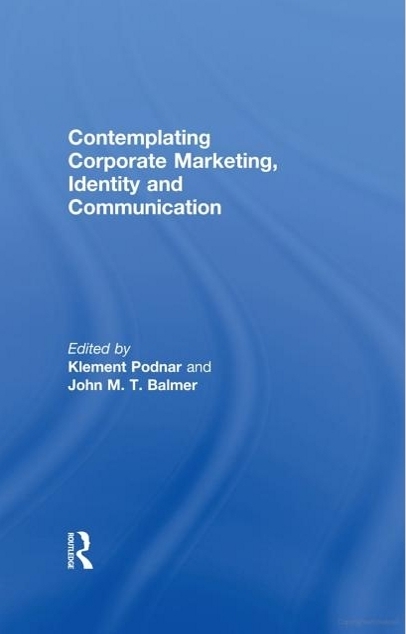 More recent collections of seminal works along with a new leading article covering the current state of research in their specific areas have been introduced via Advances in Corporate Branding (edited by John M.T. Balmer, Shaun M. Powell, Joachim Kernstock and Tim O. Brexendorf) and Advances in Chinese Brand Management (edited by John M.T. Balmer and Weifeng Chen). In addition Foundations of Corporate Heritage (edited by John M.T. 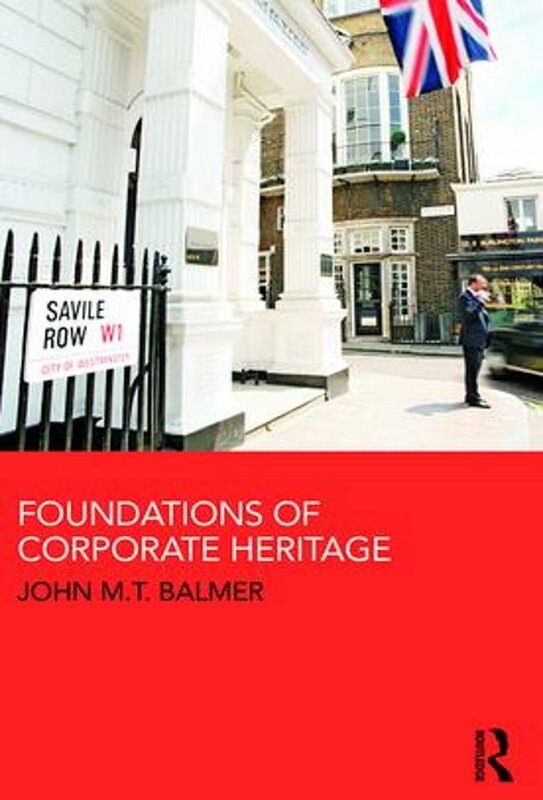 Balmer) explains the principles, processes, strategic significance and challenges of corporate heritage formation and management.